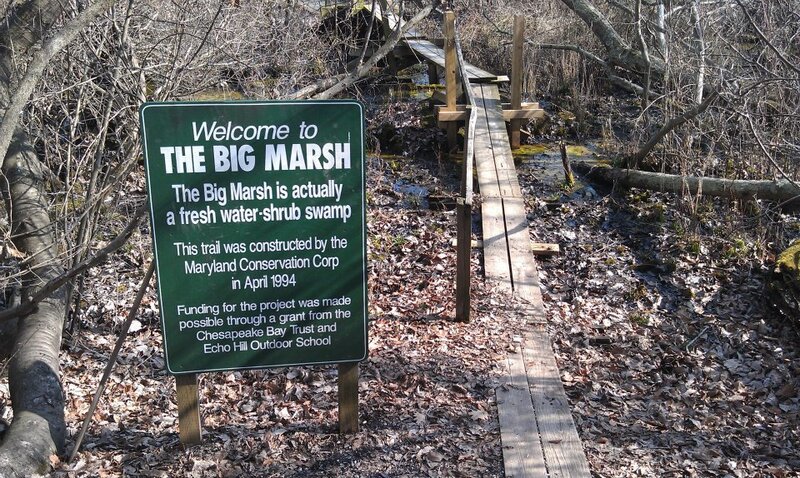 Project Description: Repair of existing boardwalk that is .3 miles long. Build additional boardwalk about .3 miles long and ending with an elevated platform 15 ft high and able to fit approximately 15 people at a time. Boardwalk will be about 2 ft wide and the path of the new boardwalk would need to be cleared. Option for housing and meals to be included during the weekdays. Heavy machinery cannot be used on this project. Please contact Peter Rice to get pictures of existing boardwalk to better understand scope of project. The selected contractor shall demonstrate expertise in working within an environmentally sensitive setting and in the construction of nature trails in similar setting and under similar specifications. A list of all equipment to be used on this project must be provided with bid for approval by owner.